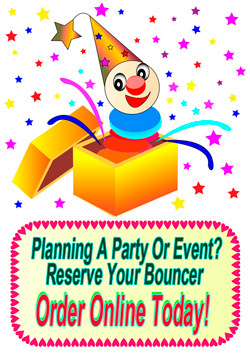 Welcome to Activity Funhouse your one stop shop for children's playhouse inflatables, games, tables, chairs, and concession machines that will make your child's party or special event a memorable occasion. No event is too small or too big, whether it’s a school event, birthday party, fundraiser, sport event, or a church event our goal is to meet your needs. Please browse through our website to view our complete product line or call us at 443-255-7575. 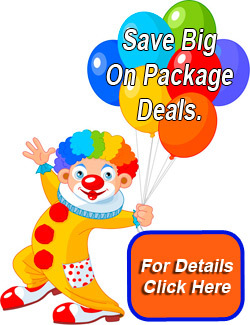 Our inflatables are very popular so book your items in advance as they do go fast. Thank you for your business and we look forward to serving you.